Cheseaux, Switzerland, and Phoenix, AZ – April 8, 2019 – At the NAB Show, NAGRA, BitRouter and Harmonic will demonstrate a new solution that provides broadcasters and device manufacturers with the most flexible way to prepare for the launch of the new ATSC 3.0 Next Generation Broadcast Standard and related video services on both connected and unconnected ATSC 3.0 devices. “As our industry embarks on this ATSC 3.0 journey, new linear TV consumption models that use content protection are a top priority for broadcasters,” said Jean Macher, Director of Broadcast Market Development at Harmonic. “The solution proposed by NAGRA, Harmonic and BitRouter is addressing both connected and non-connected ATSC 3.0 receivers for maximum monetization opportunity. We are excited to work with our longtime partner NAGRA on this breakthrough protection technology.” Additionally, set-top box and TV manufacturers will have access to the complete NAGRA and BitRouter Software Development Kit (SDK) to enable the development of turnkey ATSC 3.0-ready reception devices. The solution will be on display at NAB Show, April 8-11, 2019 at the BitRouter booth located in the #N1831 in the North Hall of the Las Vegas Convention Center. 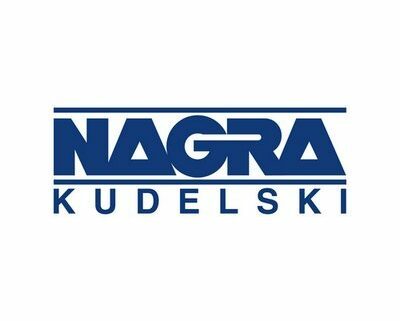 NAGRA, a digital TV division of the Kudelski Group (SIX:KUD.S), provides security and multiscreen user experience solutions for the monetization of digital media. The company offers content providers and DTV service providers worldwide secure, open and integrated platforms and applications over broadcast, broadband and mobile platforms, enabling compelling and personalized viewing experiences. 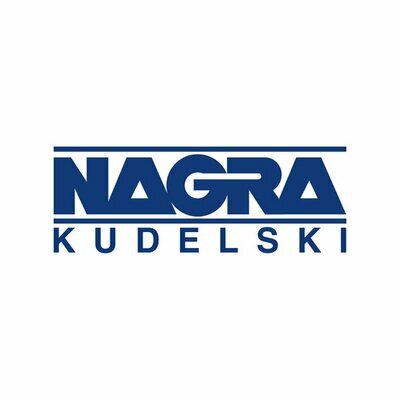 Please visit dtv.nagra.com for more information and follow us on Twitter at @nagrakudelski.